Nevada is known more for the heat than the cold, but residents here need heating systems to stay cozy just like anywhere else. Cal Air has served the Greater Las Vegas area of Nevada for more than three decades, offering clients expert technicians to service their heater and furnace systems. Our goal at Cal Air is to keep our clients comfortable, and we know that means keeping you warm during the winter and cool throughout the summer. Whether you need a new heating system installed, furnace maintenance or repairs, or emergency help with your system, you can depend on Cal Air. All heating systems must be properly maintained to provide the maximum amount of warmth using the least amount of energy. 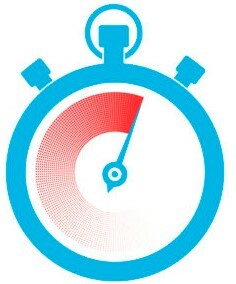 Cal Air can give any heating system the maintenance needed to run efficiently, whether it’s residential or commercial. Commercial properties need to stay comfortable as much as private residences. Cal Air maintains commercial heating systems to keep them running efficiently. At Cal Air, we train our technicians to be experts at installing and repairing all types of heating systems and furnaces. No matter the type of property, size of the unit, or the complexity of the problem, we can install or repair any heating system. Contact us now if you need our services. It is well-known that Carrier heating technology is some of the best in the HVAC industry. Carrier requires that any HVAC company wishing to sell or install its systems must obtain its seal of approval and expert certification. 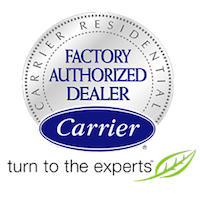 Cal Air is proud to have met these requirements to become a Carrier Factory Authorized Dealer.